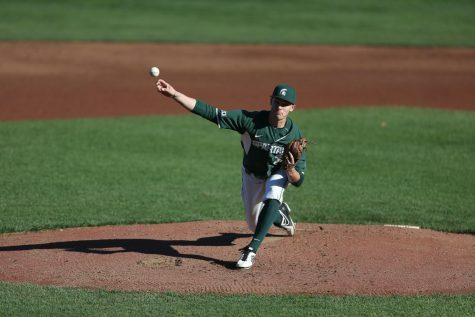 EAST LANSING, Mich. – Michigan State entered its weekend series with the Rutgers Scarlet Knights on the team’s hottest stretch of the season, but would leave Piscataway, New Jersey with momentum pointing in the exact opposite direction. 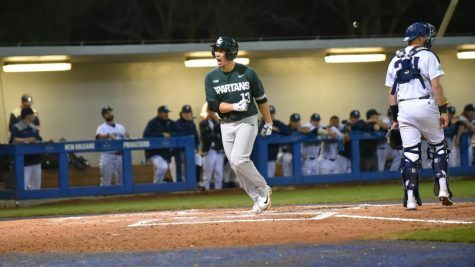 After the team emerged victorious in four of its last six games headed into the weekend, the Spartans were swept at the hands of the Scarlet Knights, failing to sustain the best stretch of baseball 2019 has seen so far. 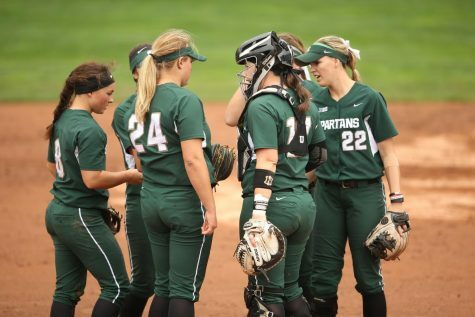 The Spartans competed well in the first two games of the series, but still fell 4-2 on Friday and 6-3 on Saturday. Sunday’s series finale would not end up as close, with the team falling 8-0, its fourth shutout of the season. 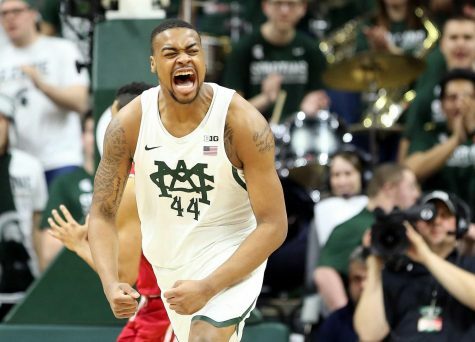 MSU now falls to 8-25 on the season overall, still sitting winless in Big Ten play at 0-8. 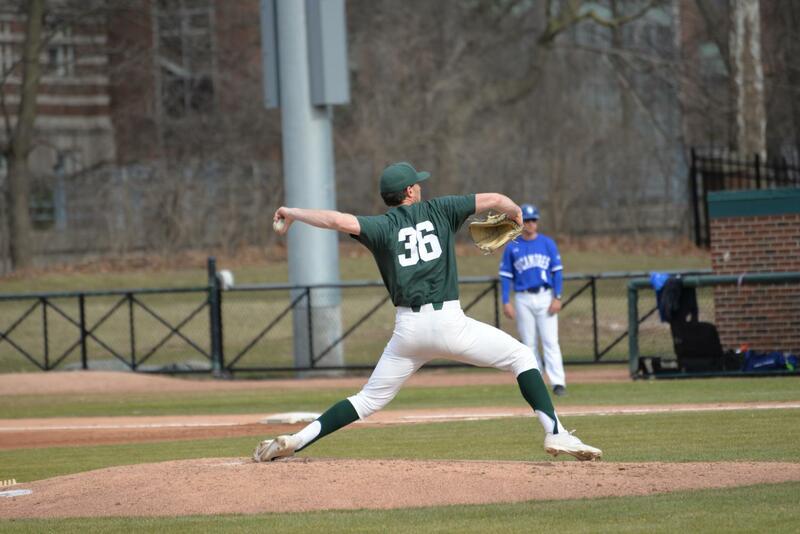 With the exception of Caleb Sleeman’s 1.1-inning outing on Sunday afternoon, the Spartans starting rotation continued its stretch of success in Piscataway. Mason Erla and Mitchell Tyranski, the first two starters of the series, performed well but did not receive any run support. Erla, who was fresh off a scoreless nine innings against Indiana State, tossed 6.1 innings on Friday night, giving up three earned runs on six hits. 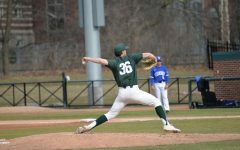 Tyranski matched his last outing, tying a career high with seven innings pitched, giving up two earned runs in the process. 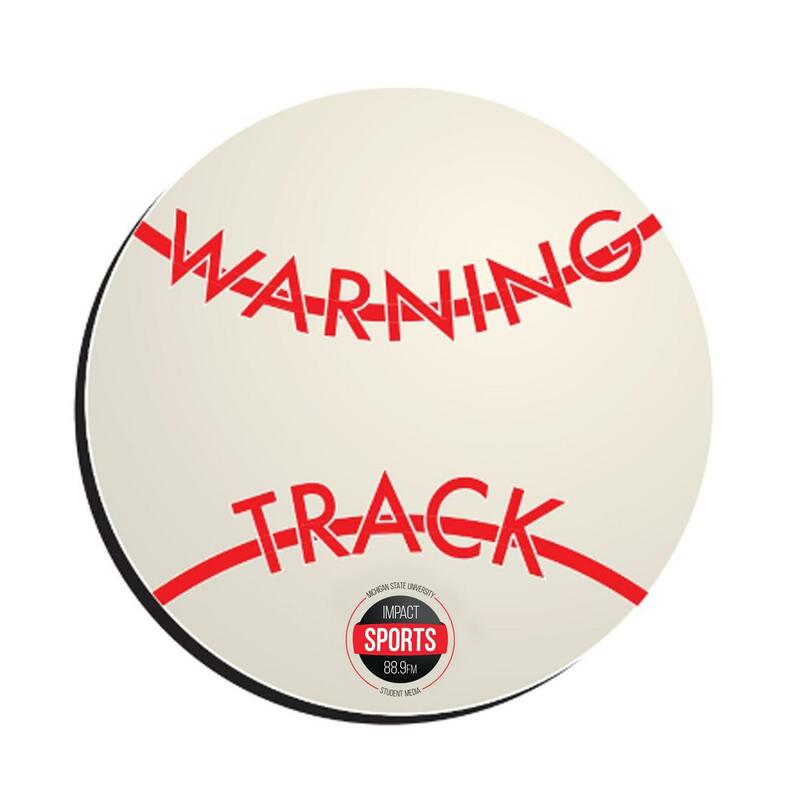 Despite strong performances, the pair of starters fell victim to an inadequate amount of run support this weekend, an occurrence that has been common during 2019. The redshirt sophomore Erla has received 2.75 runs from his offense per game, while Tyranski has averaged 1.8 runs of support in his five starts. Erla now sits at 1-6 on the season, while Tyranski is winless at 0-7. After compiling only three hits in his first 14 games, the primary third baseman Iverson has been on fire of late, slashing .310 since the Clash at Comerica against Western Michigan. He would continue his sweet-swinging stretch at Rutgers, tying Bryce Kelley for the most hits on the weekend with four. Iverson went 2-for-3 with a run scored on Friday night, also going 2-for-3 the next afternoon. The sophomore did not record a hit on Sunday, but his team as a whole only managed one in the series finale, a double from shortstop Marty Bechina. 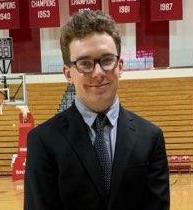 Thanks to his recent stretch, Iverson has raised his season batting average to .174 while looking more comfortable by the game hitting in the lower third of the order. Iverson had his fair share of success at the plate as a freshman, hitting .252 and driving in 14 runs in 44 games. The Spartans will now return home for a single game against the Eastern Michigan Eagles on Wednesday at McLane Stadium. The Eagles are 8-27-1 overall on the season, also owning a 3-9 mark in conference play. Zach Owings leads the Eagles at the plate, as the junior infielder heads into Wednesday’s contest with a .364 batting average to go along with four home runs and 25 RBI. 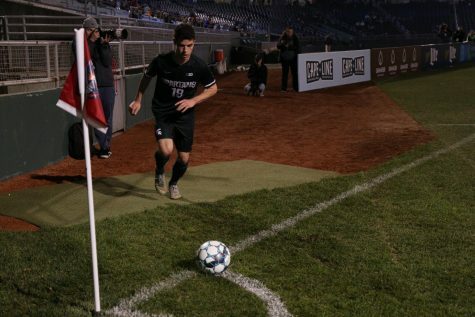 The Spartans and Eagles were scheduled to play two games last season, but both were cancelled due to weather. 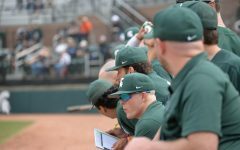 MSU head coach Jake Boss Jr. managed the Eagles for one season in 2008, guiding EMU to a MAC West Division title, a MAC tournament championship and an NCAA Regional appearance. 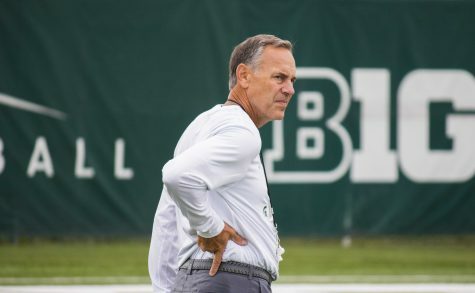 Boss was named MAC coach of the year for his efforts.